Would you like to sponsor this hole? What does GOLFMARK say about our club? Our golf academy aims to promote Junior golf in Shropshire. John is chairman of the Shropshire PGA. He sits on the County Development Committee and County Club and Coach Committee. John is committed and enjoys teaching Junior Golf. All group coaching session are run with small numbers to get maximum results. The junior coaching programme is open to non members. 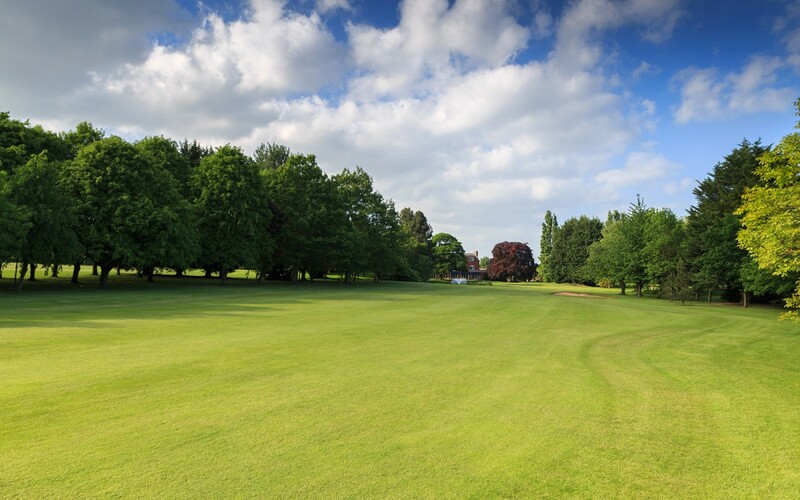 Shrewsbury Golf Club has developed from a lovely, parkland course into one of the best-conditioned courses in the Midlands. 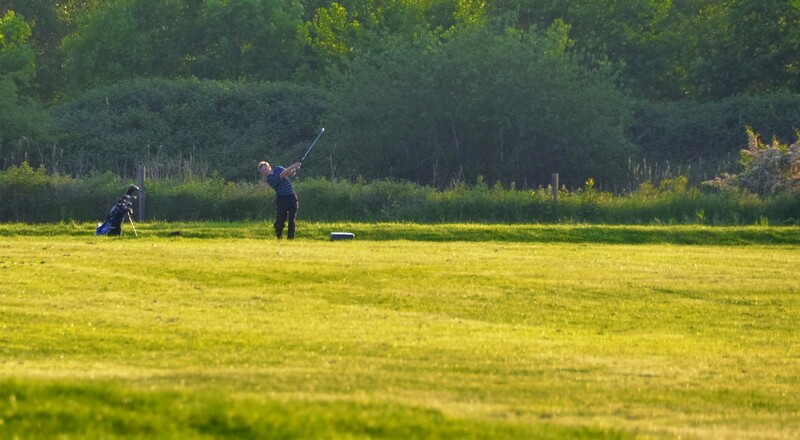 Our Clubhouse offers a friendly atmosphere and provides comfortable facilities whilst retaining many of the traditional features of the original 19th Century building. You are welcome to use our facilities for business meetings, corporate days or social events, just call us to discuss your requirements.